Singapore is one of the most expensive countries in the world to buy and run a car on your own. So rather than buying it is worth to rent a car for your own use. Every individual in Singapore is aware that zipping in and around the city in public transports are super comfortable but traveling becomes little hectic if you are planning to travel as a group or with lots of kids in a public transport. Your own safety comes first in it. So the most affordable way to go for long trips are by cars. If you are thinking is it a good idea to buy a car in Singapore this article is here to help you out. When you are buying a car in Singapore you need to pay $140 rupees and some more ad on fees. This payment is calculated based on the market value of the car which you have bought recently. There are lots of car loan companies available in Singapore and you can borrow 70% of the money to purchase an own car but the process is bit slow. It might take minimum 3 weeks to 3 months. You can immediately drive your car after signing the agreement in case if the new cars are not available then you got to wait till you get the new car as your wish. There are two different types of levels in this. 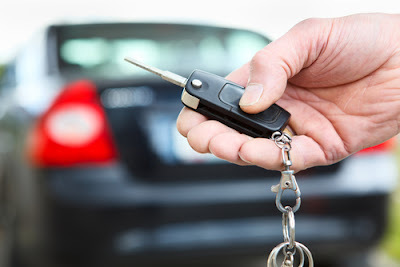 Car leasing is same as car rental. You can rent a car and use it for three years, five years or more than that from the car companies. You can use it as your own car for years as you wish and then return it to the company. While leasing a car you have to pay 50% of your down payment cash and followed by monthly payment. Down payment and monthly payment varies according to the model of the cars. 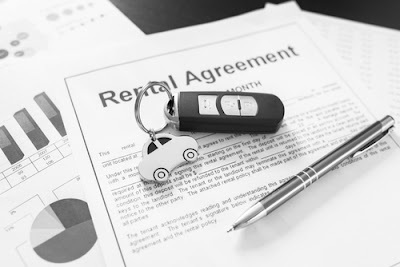 Rental varies from one company to another. Over this guide, you will get a chance to explore the different ways to own a car in Singapore, the process for registration and some important points to note when you are driving in Singapore. If you are planning to import a car to Singapore please note that you should be readily available to pay a hefty price amount including excise duty, goods and service tax, an open market value which will be calculated by the Singapore customs. You can engage a local cargo agent in Singapore to import your car and for cargo clearance. The most important thing is you can import only right-hand drive cars which are three years old or lesser than that. Once it reaches Singapore it has to undergo fuel economy and match test to determine the carbon emission which can expose a surcharge or rebate. Later this will be either subtracted or added from additional registration fees. Bidding for a certificate of Entitlement should be done by the importer. Once after insurance payment, ARF payment, and road tax payment, your car is permitted to use. Singapore has lots of rules to follow while buying a car. You can approach dealers to buy a car. If you need a loan, your dealer will introduce you to a banker and you can complete all the process through him and once after completion of loan transaction you and your dealer can complete the registration under your name. Where to find a car? You can find lots of car dealers and importers in Ubi Industrial estate and Leng lee road. Online marketplaces are also found everywhere. 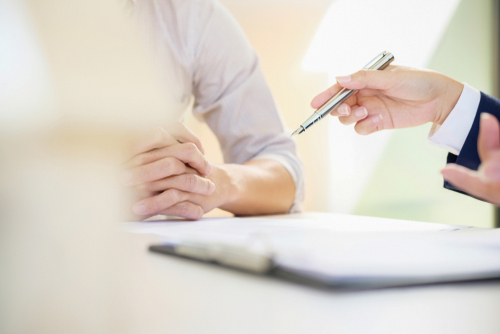 Some importers offer financial planning and vehicle inspections. If you are going to Singapore for a short-term visit it is acceptable to use a valid foreign driving license with an IDP (International driving permit). If you don’t have an international driving permit then you have to submit an international license translated into English. Association of Southeast Asian National will not require an IDP. If you are going to stay in Singapore for more than a year, you have to convert your international permit license to Singapore license permit. It is a big commitment to buy a car in Singapore but if you have proper financial planning you can enjoy its own conveniences and other offers provided by the dealers and bankers. You can always seek help from some professionals and go through procedures over the internet to have some detailed ideas. Make sure you have all the proper documents and other online forms before the registration to complete the process faster.